Whether the weekend adventure means a cross-country surfing safari or a romantic getaway to the Keys, travelers will get there in the relaxed style made so iconic by Tommy Bahama® and Airstream. These two uniquely American brands have teamed up to make casual ease of both the journey and the destination. Climb aboard. The beach beckons. 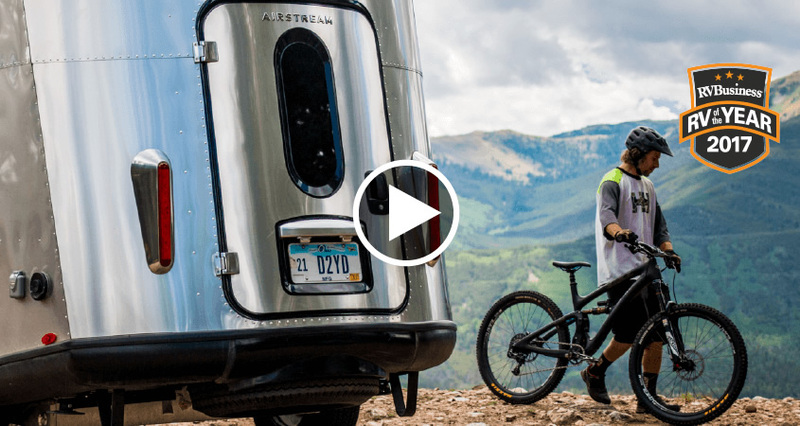 Exclusive to Airstream Adventures Northwest, these special edition luxury travel trailers merge Airstream’s best floor plans with the exciting features you’ve been asking for. All modifications are accomplished utilizing high quality materials and meticulous craftsmanship. Special Editions present an incredible opportunity to add even greater comfort and functionality to the iconic Airstream brand. Designed in the UK with aesthetic influences from across the continent, the Airstream Globetrotter is a modernist lover's dream. With its incredibly sleek, clean, and uncluttered European lines, and compositional elements that beautifully complement the Airstream profile, the Globetrotter is our newest American icon. Boise Airstream is the ONLY Airstream dealer in the world to offer ultimate peace of mind protection for many of our pre-owned airstream trailers. We also offer cleaned, quality used trailers taken in trade. Boise Airstream Adventures Northwest offers top-of-the-line service and parts for your Airstream. Our Airstream certified service technicians can handle all your needs.